The team at Brosnan Construction deliver a full range of commercial and civil construction services through a commitment to forging lasting relationships and a dedication to quality. 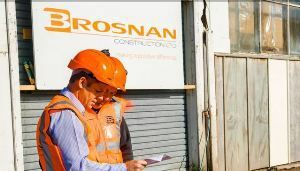 Their objective is to “make a positive difference” – not only through the quality of built results, but also through collaboration and implementation of leading methodologies. 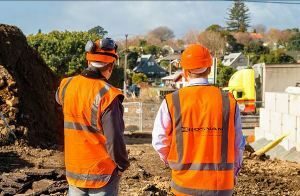 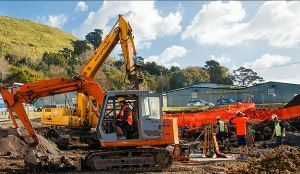 Brosnan Construction are proud to support Christchurch and be involved with the Canterbury rebuild.